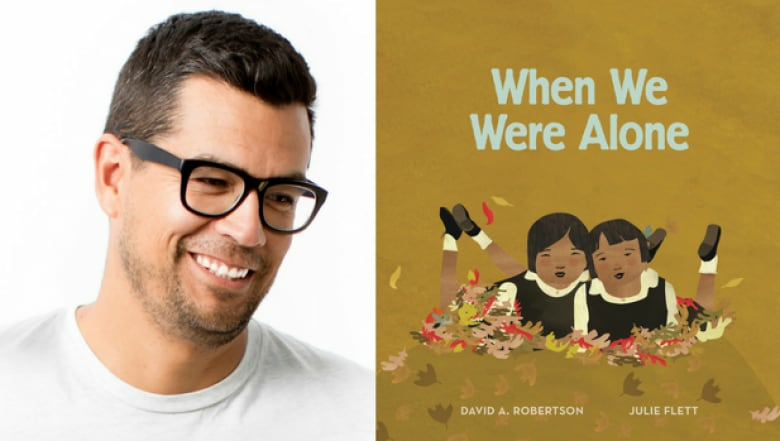 Winnipeg writer David Alexander Robertson's children's book, When We Were Alone, has won the Governor General's Award for young people's literature, illustrated books. David Alexander Robertson says hearing he won the Governor General's Award for young people's illustrated books was "surreal." "Even this morning, just seeing it online, I was kind of questioning whether I was awake or not," he said after the news was released Tuesday morning. "It's been a surreal kind of few weeks for sure." The Winnipeg writer found out a few weeks ago that his children's book, When We Were Alone, had won the $25,000 prize. When We Were Alone, illustrated by Julie Flett, is about a young girl gardening with her grandmother who curiously asks about her grandmother's clothing, second language and the amount of time she spends with family. Her grandmother's answers paint a picture of life in residential school, and how it still affects her. "I wrote it to try and educate kids about residential school history," said Robertson, who is Cree and whose own grandmother went to residential school. "I was kind of thinking about what my role is in this kind of path to reconciliation, and it was important for me to write the book." He speaks with his own children about their family's history and the role colonialism has played in their lives, he said. "My grandmother went to residential school. My dad went to a day school in Norway House where he wasn't allowed to speak his language," he said. "It's something that's really important for me … that they're aware of who they are but also that they know the history." Robertson didn't know about residential school until after high school, and he's glad that's changing. "To know that elementary school kids, middle years kids know about the history and can articulate it is, you know, it's really encouraging me to see that." But he noticed there weren't many books on the subject for children in kindergarten to Grade 2. "I felt like that was the contribution that I needed to make," he said. Talking to his own children helped him understand what was appropriate for younger kids and prepared him to write When We Were Alone. "The 14-year-old can understand a lot more than the seven-year-old," he said. He also went through a careful vetting process, consulting with different people to make sure the story was accurate and appropriate. 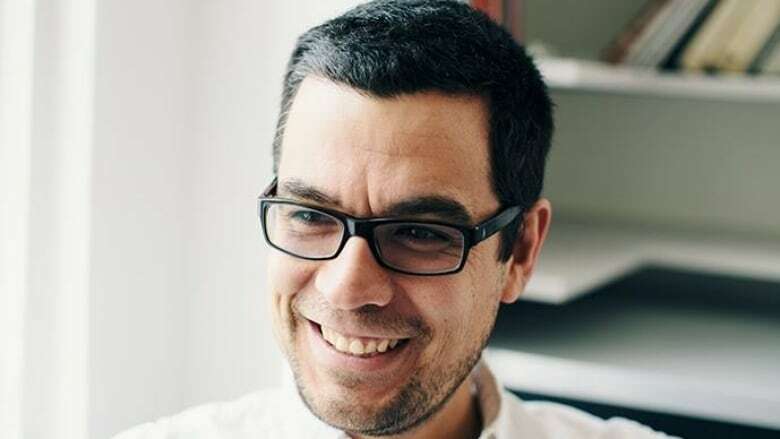 While winning the Governor General's Award is the type of thing writers dream about, the best part is that it raises the book's profile, he said. "It just means that more people will read the book, and that's, for me, what's most important about this."